Shutts & Bowen is a full-service law firm that has provided leadership and high-quality legal services to businesses and individuals for over a century. With approximately 300 attorneys located in eight offices in Florida, Shutts offers a full range of legal services to its clients locally, nationally and internationally. 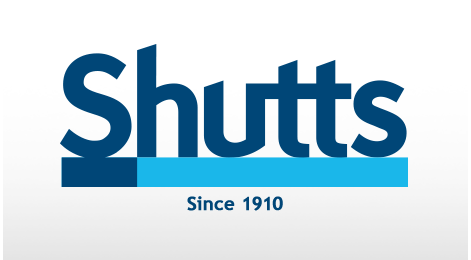 At Shutts, our doors are always open.